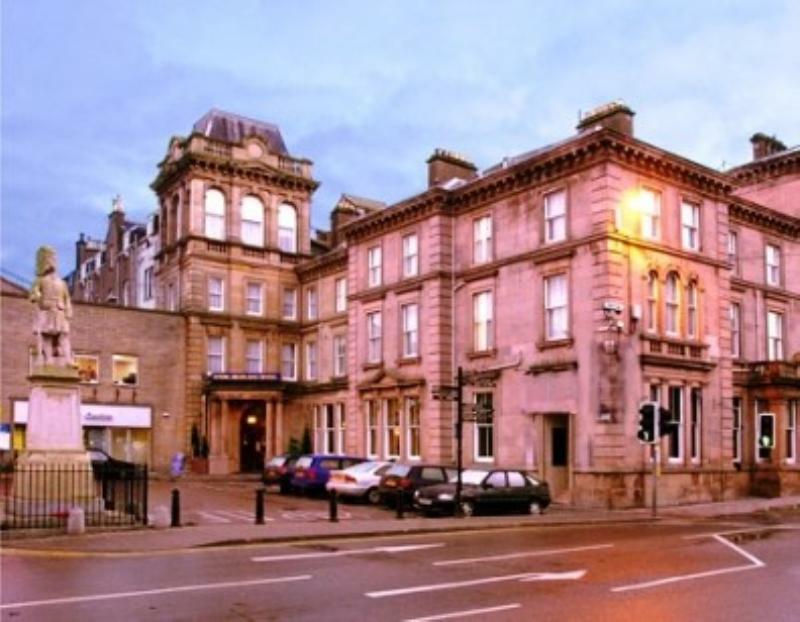 Situated in the heart of Inverness, Ash is a lively bistro and bar within the stately Royal Highland Hotel. The pale green walls and gilt-framed oil paintings of the Victorian dining room are freshened by tartan table runners and bright flowers, creating a bright contemporary elegance. 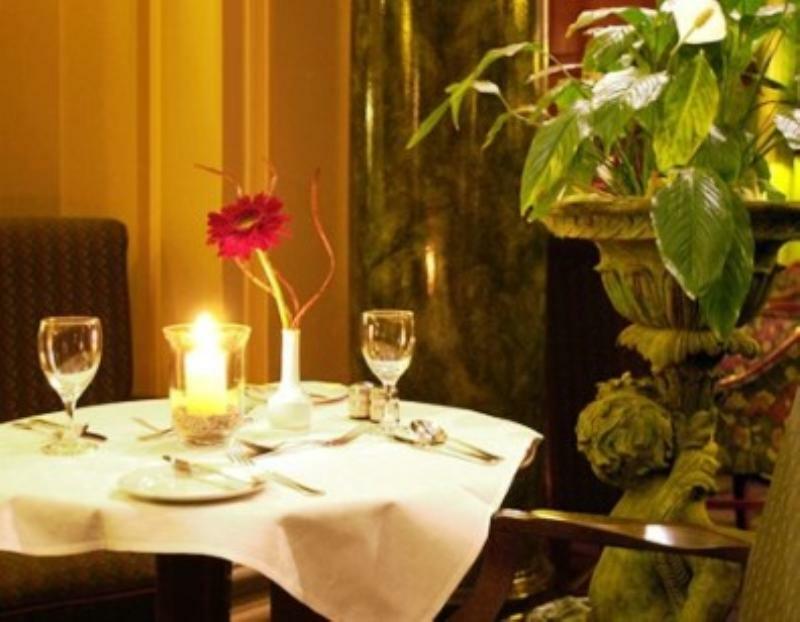 Favouring local salmon, venison, game and seafood, the modern Scottish menu features more than 100 dishes, with lighter snacks and a more casual ambience in the Gallery. dressing on a bed of salad. garnished with sautéed onions, peppers & mushrooms.